No doubt pumping basslines and fidgety leads is what's driving the dancefloor, but sometimes you just want to kick back and enjoy yourself on a fluffy cloud of mellowness. That’s what Lounge Electro is about. Mellow plucks, leads, pad, and basses - and with a substantial focus on pads and leads. 100 of the sounds in this collection are based on some of our favorite waveforms in Omnisphere, taken from synthesizers such as the Roland JD800, Juno 60, JP8000, Access Virus, Oberheim OB8, Waldorf Q, Yamaha CS80 and Korg Monopoly. As a bonus, there are 50 additional presets where we have developed the sounds further by using the virtual synth engine in Omnisphere. Lounge Electro is a part of the ELECTRO BUNDLE, which means if you own two of the the soundsets (Electro Royale, Lounge Electro and Analog All-Stars) you get the third for free, Drop us a mail with your details and we'll send you the last soundset to you for free. Style: Bass, lead, pad and arpeggios. 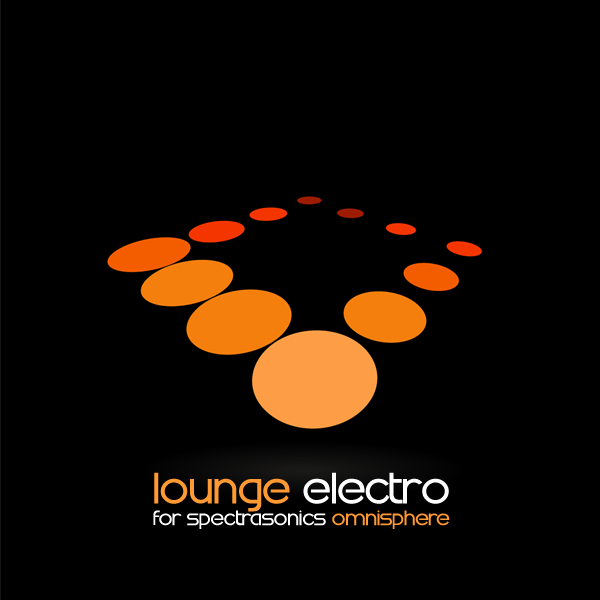 IMPORTANT - Lounge Electro for Omnisphere is a soundset for the Spectrasonics Omnisphere synthesizer. This product requires a fully working copy of Omnisphere to work. This is not a sample set. Please check out the FAQ before buying.